On Saturday, April 13, join us for a celebration of 30 years of Women in Rotary. This buffet dinner will feature PDG Sylvia Whitlock. Dr. Whitlock was Rotary’s first woman club president in 1987-88. This special event is open to all Rotarians and their guests. This event begins at 6:00pm, and will be at the Music City Center. In 1982, the men of the Rotary Club of Duarte, CA invited Sylvia and two other women to be members of their club. 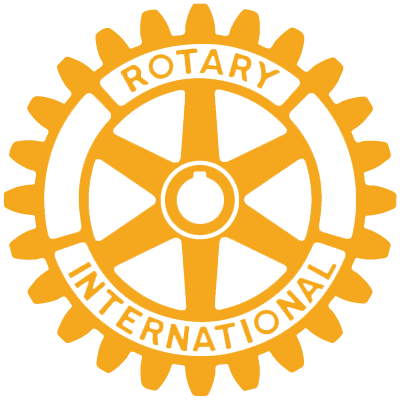 Requsts from Rotary International to terminate the women were refused by the club, which subsequently had its charter revoked. The club filed lawsuit and called itself the Ex-Rotary Club of Duarte. In 1987, the Supreme Court ruled in favor of allowing women to join Rotary International. The Rotary Club of Duarte, CA removed the “Ex” from its name and Dr. Whitlock was invited to attend PETS. An interesting story you will want to hear! Sylvia was the first woman to ever serve as a Club President. She served District 5300 as its Governor for 2012-13. Learn more at the dinner! Register before the April 8 deadline! Tickets are $50 per person.